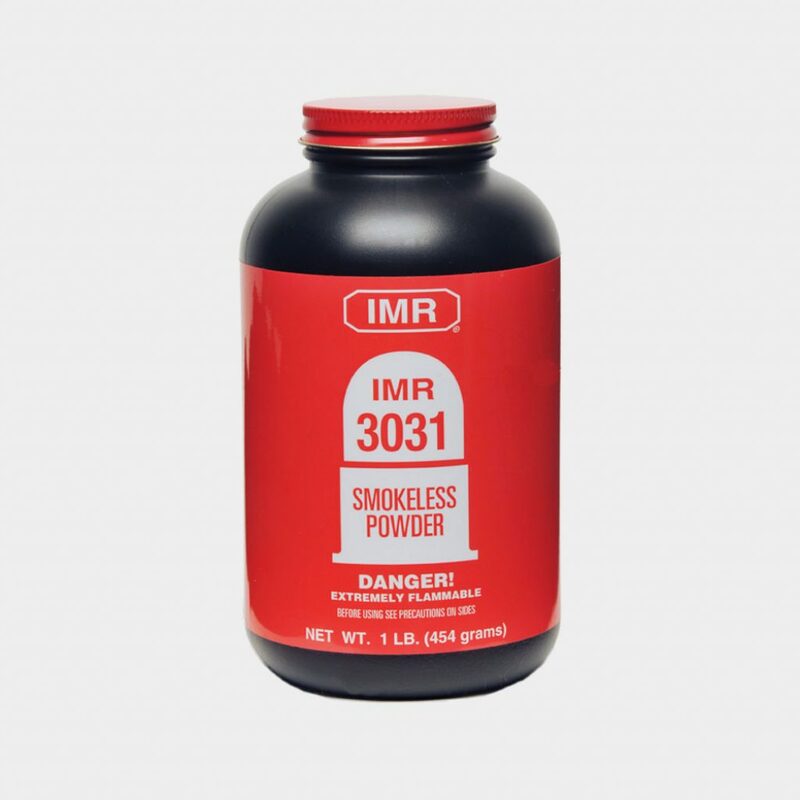 A medium burn speed propellant with many uses, IMR 3031 has long been a favorite of 308 Match shooters using 168-grain match bullets. It is equally effective in small-capacity varmint cartridges from 223 Remington to 22-250 Remington, and it’s a great 30-30 Winchester powder. 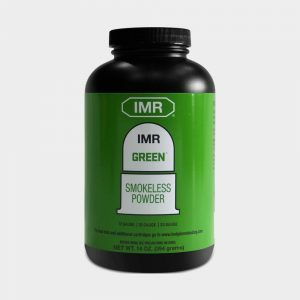 IMR recommends always consulting www.IMRReloading.com for the most accurate, up-to-date data. 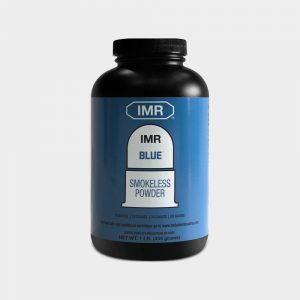 Available in 1-LB and 8-LB containers. 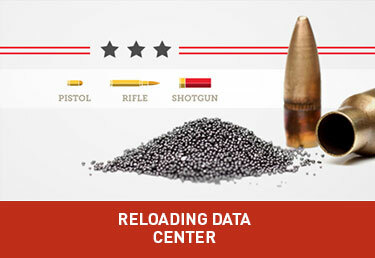 Attached is your requested reloading data report in PDF format. 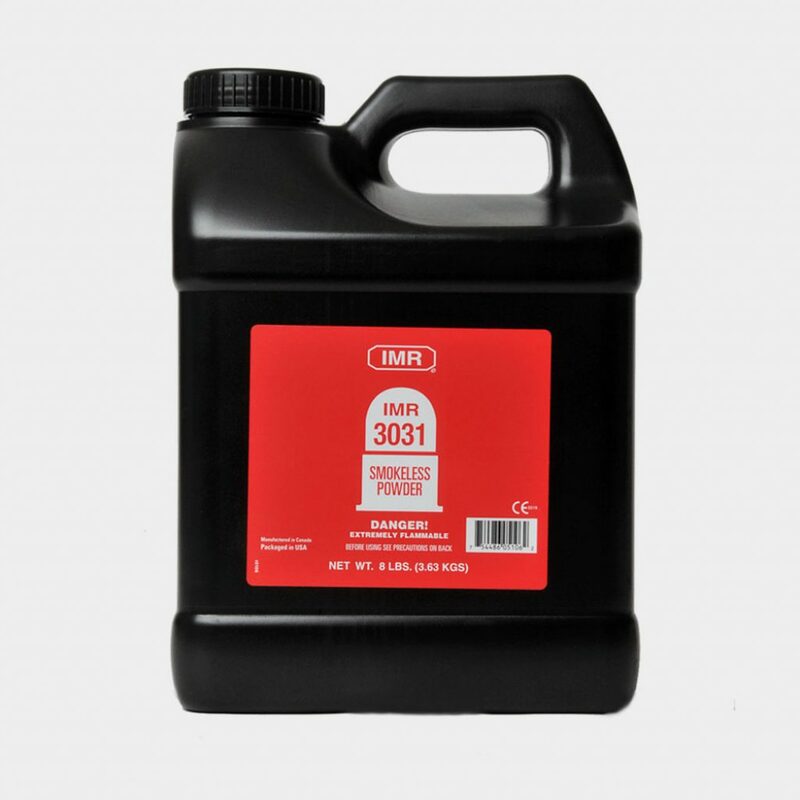 Thank you for sharing Hodgdon Reloading data.